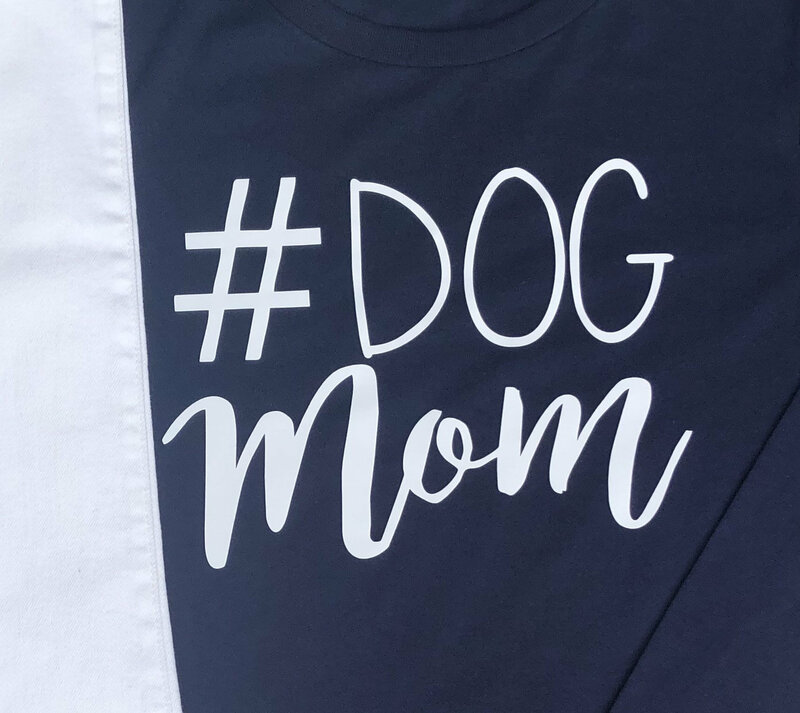 Dog Mom shirt printed on long sleeve, relaxed shirt. 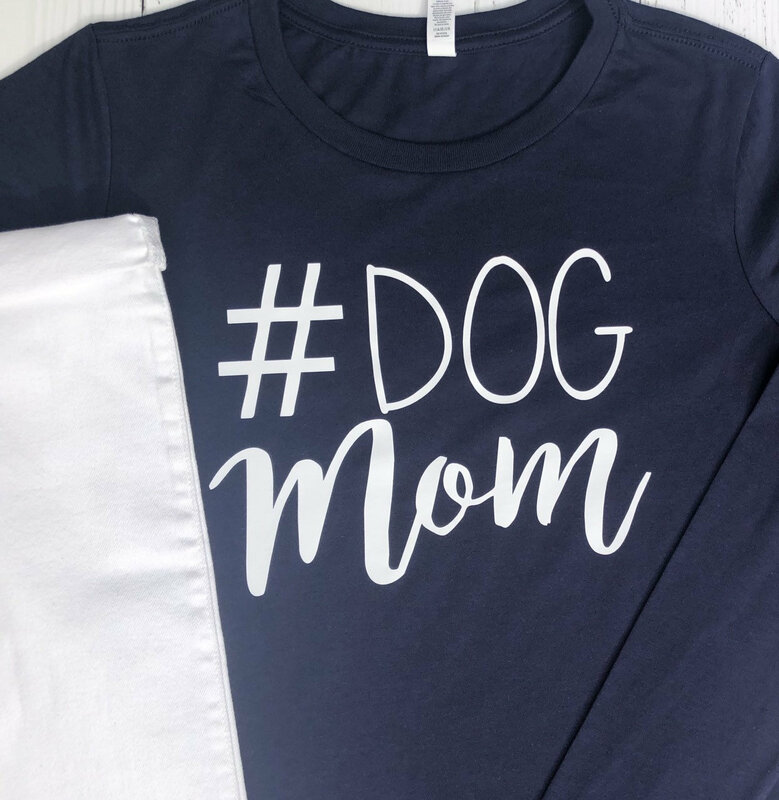 Perfect for the Dog Mom who spends her days loving on her fur babies! 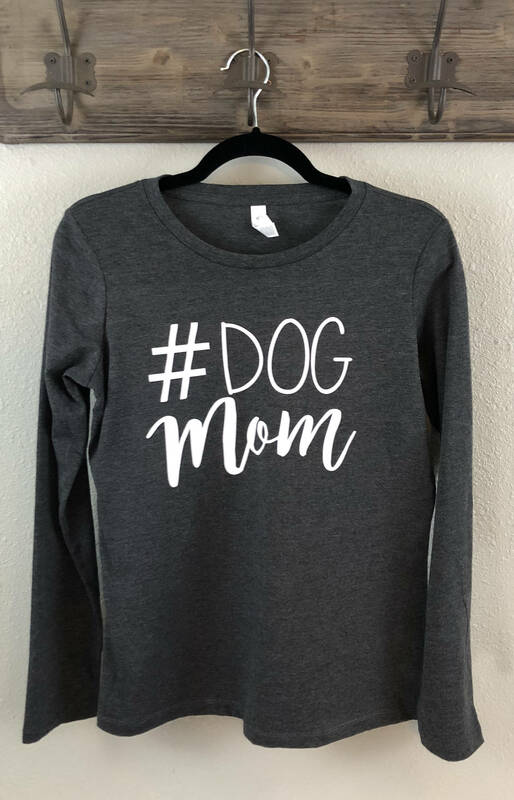 This long sleeve tee is super comfortable and relaxed, perfect for the weekend banging around town or a long day at the beach. Bella + Canvas ladies, dark heather grey, long sleeve tshirt. 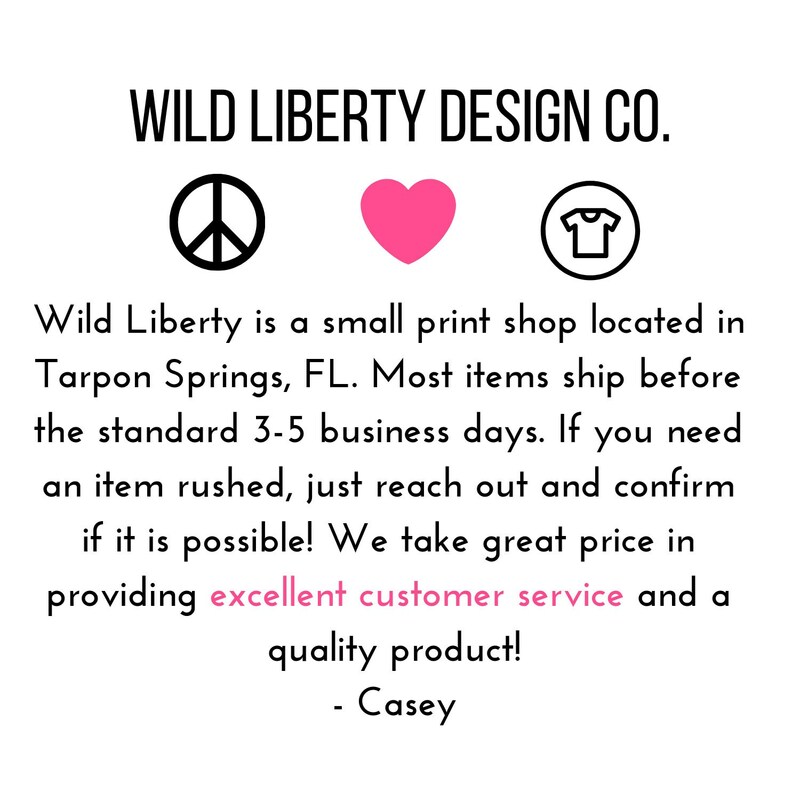 Uber soft with 52% combed and ringspun cotton, 48% polyester. 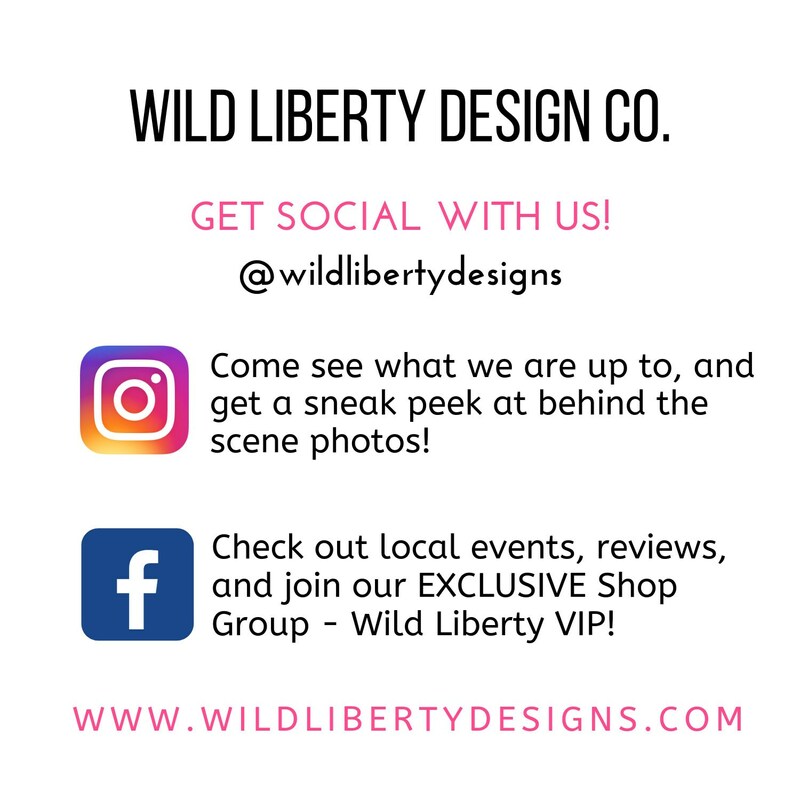 These are a ladies fit and have a relaxed feel, no need to size up!